The Paperboy stars including Zac Efron walk the Red Carpet, in Toronto International Film Festival 2012. Zac Efron is an American actor and singer. He made his breakthrough performance in the TV film "High School Musical". Films: "The Paperboy", "Neighbors", "That Awkward Moment". 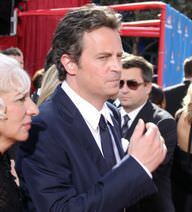 He has won a Hollywood Film Award and he has been nominated for a Screen Actors Guild Award. He is of Ashkenazi Jewish descent. His surname "Efron" is taken after a Biblical place name. He has dated actress/singer Vanessa Hudgens in the past. He suffered from alcoholism and substance abuse for many years, but he has been sober since 2013. As of 2015, his net worth is almost 20 million american dollars. Zac Efron at "John John Show Room" in Sao Paulo - Brazil in March 2012. 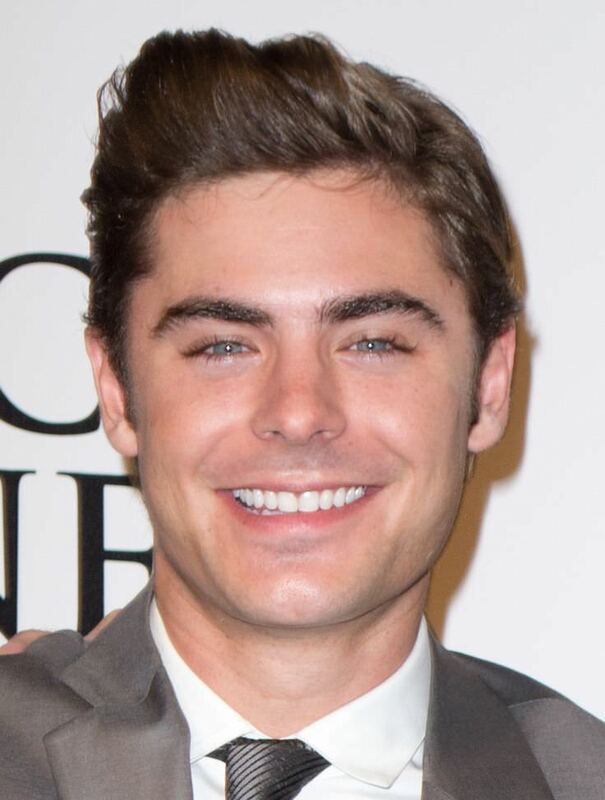 Zac Efron at the The Lucky One Australian Premiere 2012. Zac Efron is a famous American actor and singer, who was born on October 18, 1987. As a person born on this date, Zac Efron is listed in our database as the 2nd most popular celebrity for the day (October 18) and the 9th most popular for the year (1987). People born on October 18 fall under the Zodiac sign of Libra, the Scales. Zac Efron is the 20th most popular Libra. Aside from information specific to Zac Efron's birthday, Zac Efron is the 165th most famous American. In general, Zac Efron ranks as the 265th most popular famous person, and the 54th most popular actor of all time. “The Famous Birthdays” catalogs over 25,000 famous people, everyone from actors to singers to scientists to serial killers and more. If you're curious to see who was born on your birthday, you can use our database to find out who, what, where, when and why. You can search by birthday, birthplace, claim to fame or any other information by typing in the search box, or simply browse our site by selecting the month, the day, the horoscope, or any other clickable option.